Launchcloud is a data collection & automation solution. It provides a paperless data capture experience, combining seamless data automation along with integrations with services. "Useful but sometimes hard to use"
The ability to create a simple and usable form to capture lead data when we go to trade shows. The interface is very clean, and export data is easy.. The dashboard is a bit confusing. Sometimes I can't figure out which form is which, or the form I create seems to go missing, but then it's in a folder (or something . . . ! ), and I'm not sure how it got there. I'd recommend seeing if LaunchCloud offers any video training before you use it. It might seem simple, but it can be tricky. We try to capture trade show leads in a way that makes it easy to import into our CRM. I don't know that the benefits have been significant. * We monitor all Launchcloud reviews to prevent fraudulent reviews and keep review quality high. We do not post reviews by company employees or direct competitors. Validated reviews require the user to submit a screenshot of the product containing their user ID, in order to verify a user is an actual user of the product. Hi there! 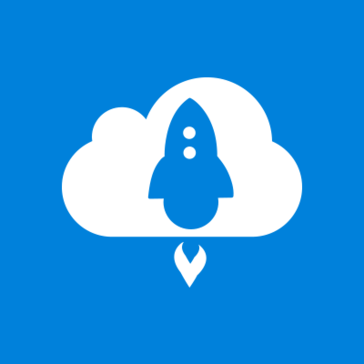 Are you looking to implement a solution like Launchcloud?